Covering technology related stories that affect the creative world. 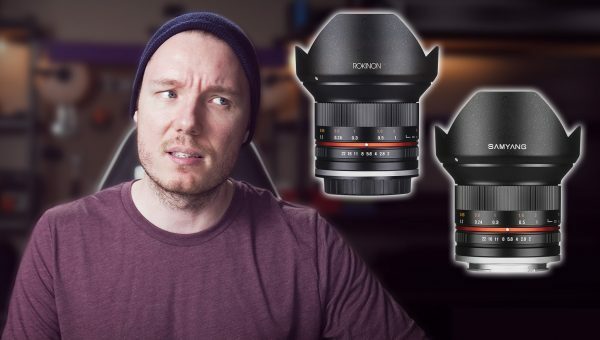 Samyang & Rokinon lenses have caused plenty of confusion and misinformation to be spread among consumers & reviewers because of their marketing. 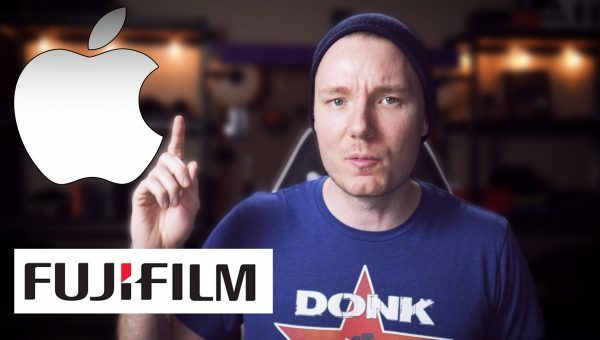 In this video we’re breaking down the differences between these third party lenses. 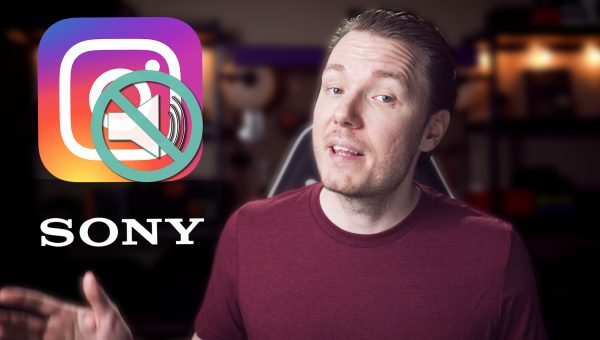 Instagram introduces mute and “all caught up” features, Panasonic leaks firmware 2.3 for GH5, GH5s, & G9, Sony reveals strategy to become top camera brand by 2021, Canon’s new AI flash, the 470EX-AI hits shelves, and StumbleUpon shuts down it’s platform. These stories and more today on Creative Tech News. Fujifilm is in the news for releasing malfunctioning firmware for the X-T2, leaking the spec page for the X-T100, and making a new instant film camera. Meanwhile, Apple is under fire for the faulty keyboard on MacBook Pros with an lawsuit impending.